We have an entire team to help manage your child's asthma. Our nurse Tammy is a Certified Asthma Educator and is happy to address any of your questions or concerns. We have providers that have significant training and experience in treating patients with ADHD. We are here to help you, your child and your family understand and overcome the challenges together. Welcome baby or babies! We are excited to share in the most exciting time in your life! 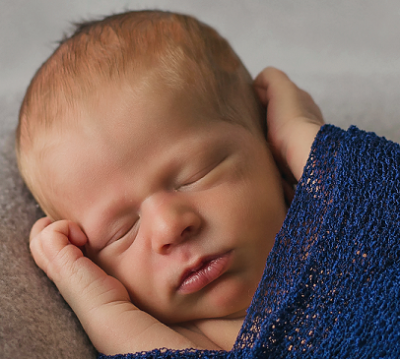 Our providers are board certified pediatric experts in caring for newborns. Welcome to Orchard Park Pediatrics! 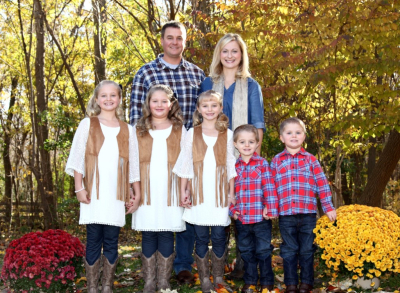 We look forward to meeting your family and helping you to raise healthy and happy children. We specialize in caring for infants, children and adolescents. 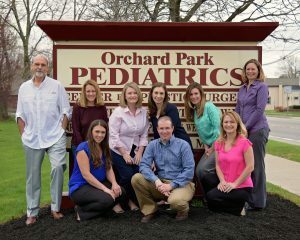 We are proud of the team we have at Orchard Park Pediatrics. Our goal is to provide a welcoming environment and form trusting relationships with families that continue to grow through the years. We want to help YOU care for your family. Here you can find reliable medical information, dosing, websites and books to educate you to do so. Thank you for trusting us with your family's healthcare needs. 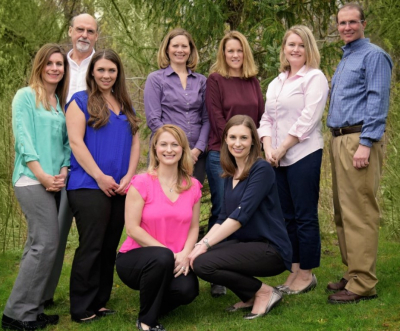 Orchard Park Pediatrics is a primary care practice focused on providing comprehensive health care for newborns, infants, children, adolescents and young adults through age 25. 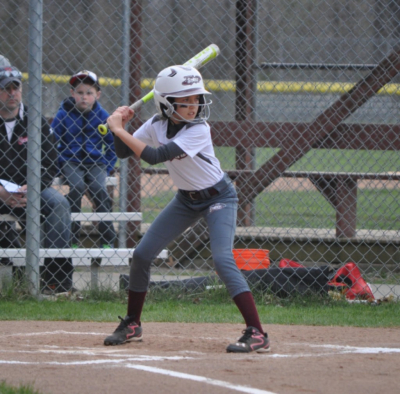 Our practice has a long and reputable history of caring for the youngest members of our Western New York community. Our goal is to provide patient centered, quality medical care for your child in a professional, caring atmosphere. We appreciate the trust you place in us, and we look forward to working with your growing family. Orchard Park Pediatrics practices evidence based medicine based upon guidelines and recommendations provided by The American Academy of Pediatrics (AAP), Centers for Disease Control (CDC) and the National Advisory Committee on Vaccine Practices (ACIP). Orchard Park Pediatrics is proud to be recognized as a Patient Centered Medical Home by the National Committee for Quality Assurance. As a Medical Home, we coordinate your child's care based upon your family's specific needs. 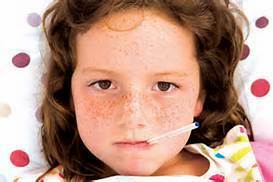 We also maintain open communication with all members of your child's health care team. At Orchard Park Pediatrics we strive to provide the highest quality of patient care and patient satisfaction, and with the introduction of the Medical Home concept we are now even better equipped to focus on the specific needs of your family.